These inspirational quotes with pictures are uniquely compiled for you in order to give you that needed motivation and encouragement. You can use the images, for non-commercial purposes only, as they are. To access the larger images just click on the appropriate image below. This will open a larger window with the full size image. You can save the images from there by right clicking on them and saving. 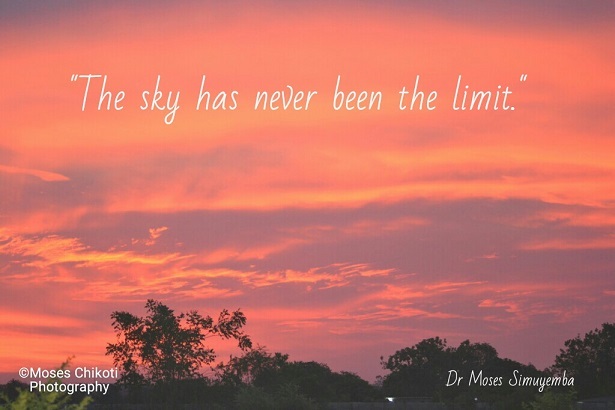 "The sky has never been the limit." 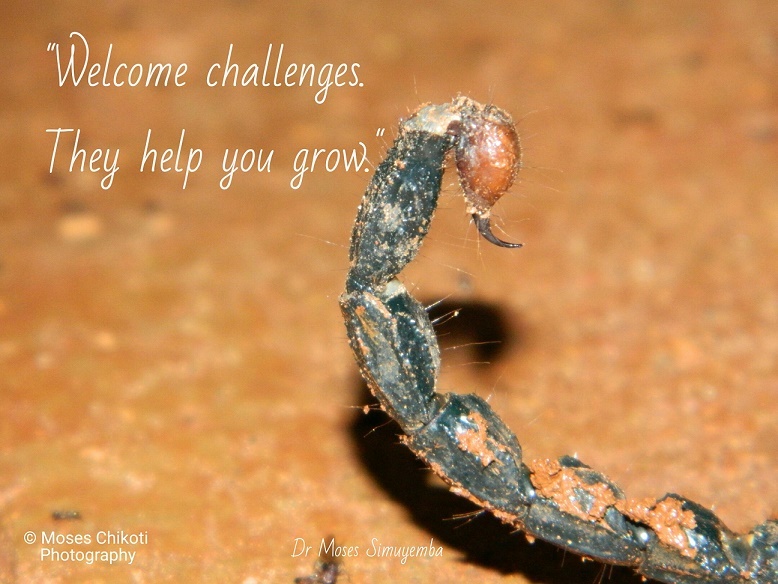 "Welcome challenges. They help you grow." "There are few certainties in life. 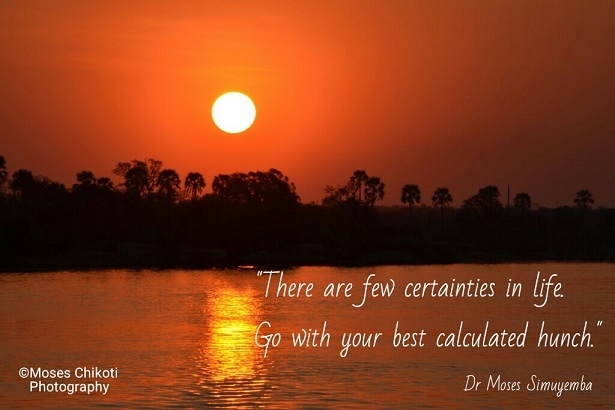 Go with your best calculated risk." "You have been talking about it long enough. 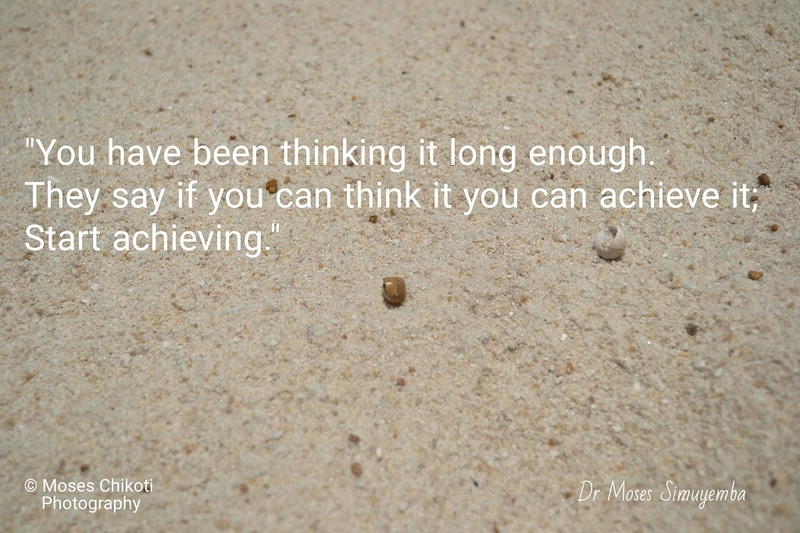 They say if you can think it you can achieve it. Start achieving." 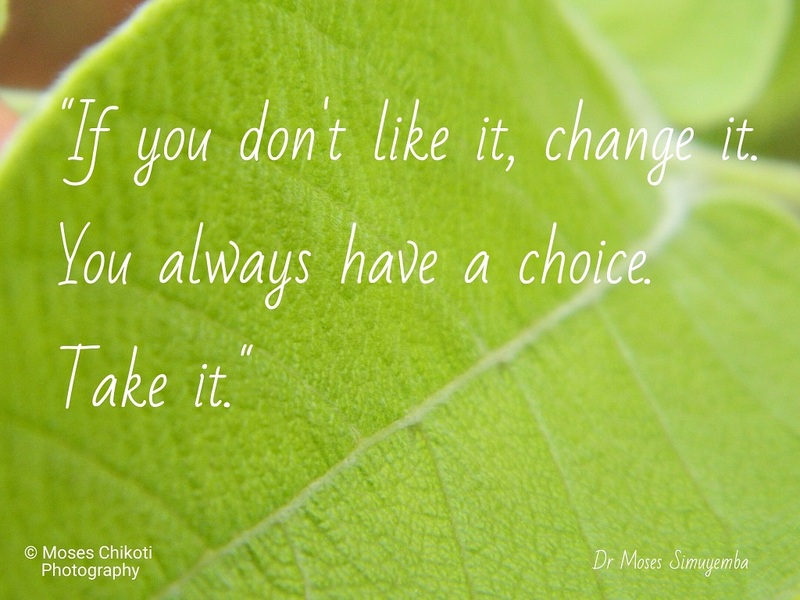 "If you don't like it, change it. You always have a choice. Take it." "Forget the past. 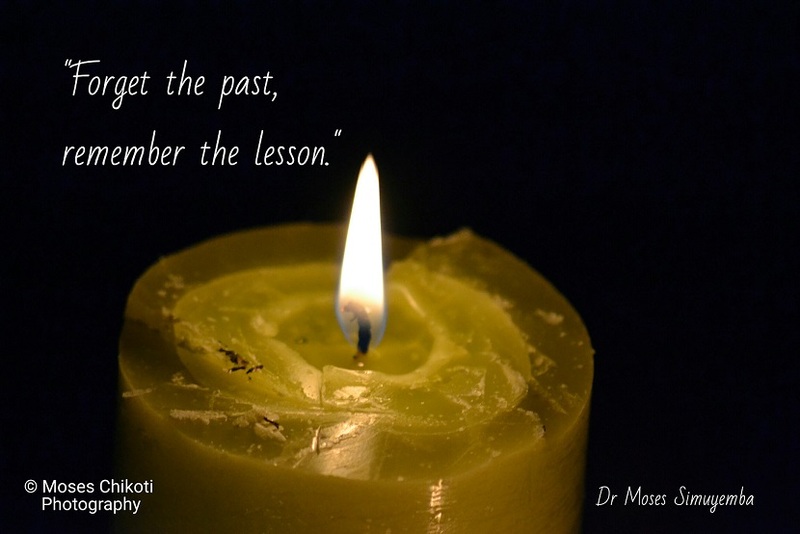 Remember the lesson." 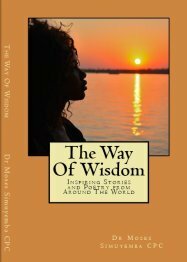 The quotes are derived from my various articles and posts, from my books as well as Facebook posts. I normally like to share positive words in all these ways. Please also follow me on Instagram to be able to see more of my photos. As an amateur photographer I love to share my work. I will be happy to follow you back. Follow me on Facebook as well, if you ave not already done so. If you have some personal quotes to share I would love to have them on this site. Please share your inspiring quotes here. 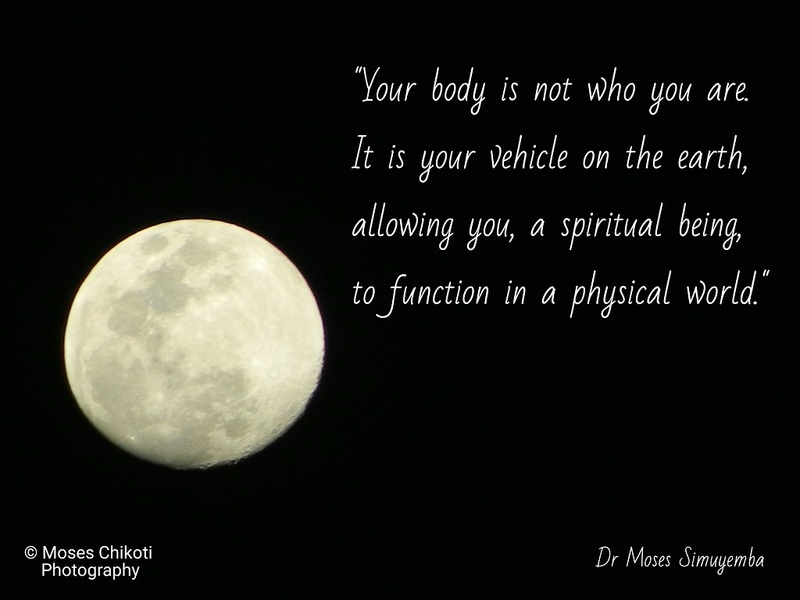 "Your body is not who you are. It is your vehicle on the earth, allowing you, a spiritual being, to function in a phsyical world." "There is beauty everywhere, if you take the time to see it." "You are unique. 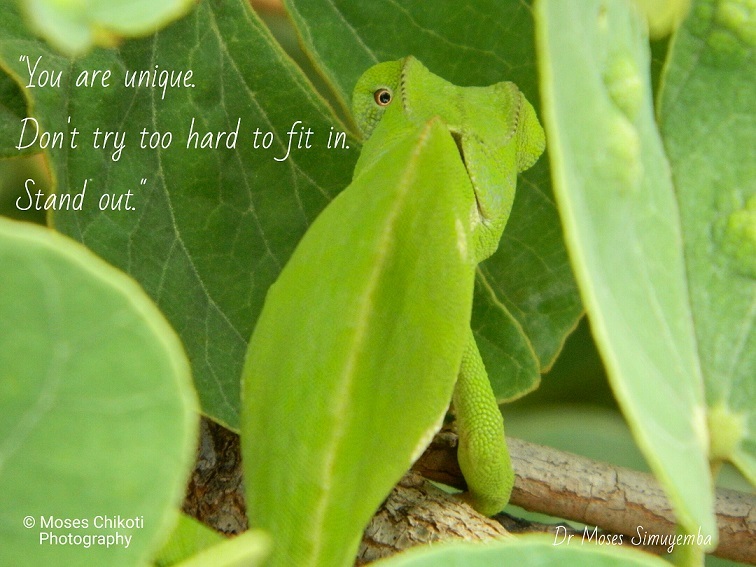 Don't try too hard to fit in. Stand out." "The person who never makes mistakes never risks anything and never gains anything." 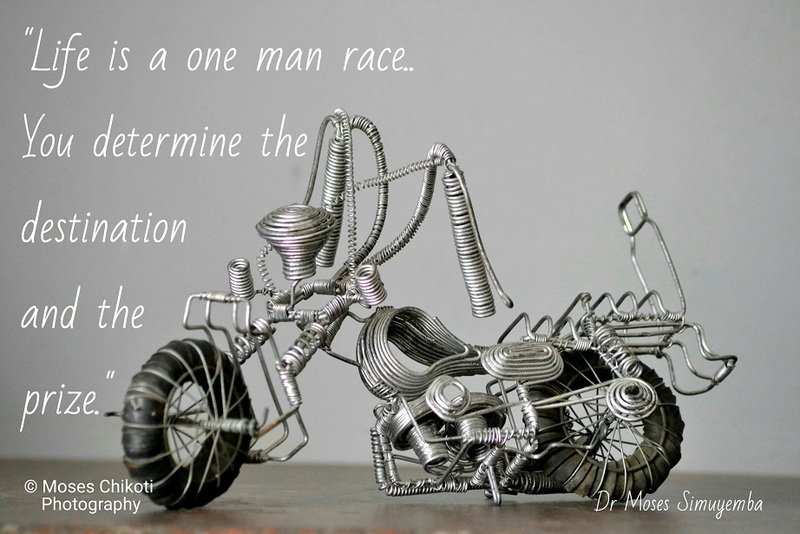 "Life is a one man race. You determine the destination and the prize." 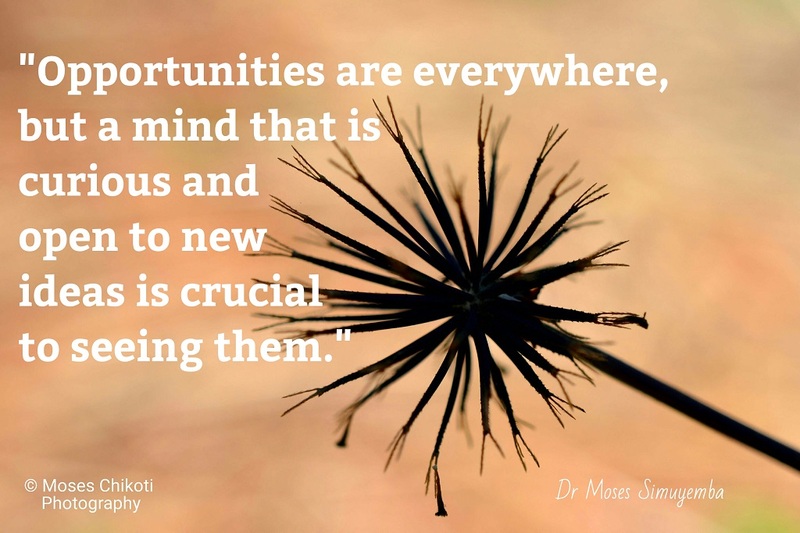 "Opportunities are everywhere, but a mind that is curious and open to new ideas is crucial to seeing them." 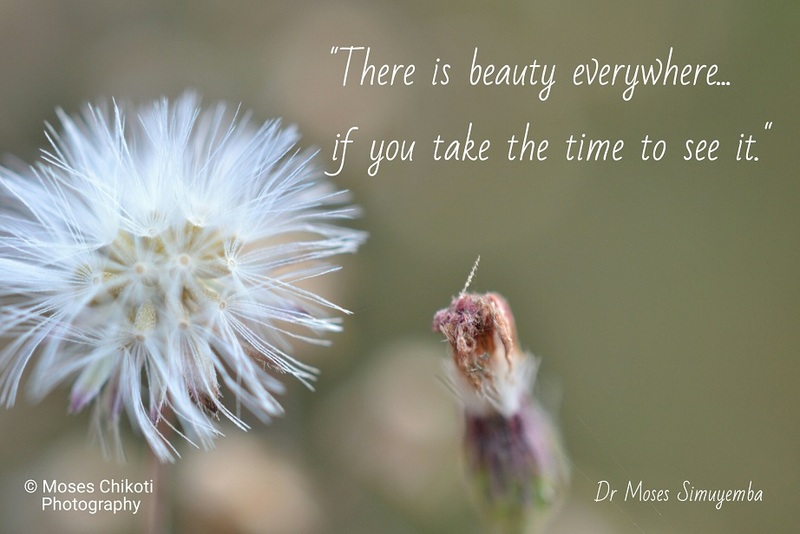 Check out these other pages with more inspiring picture quotes like the ones here. Either way, even if it does not end up on a picture it is a great way to share with others and inspire them. If you have the skills and pictures already, you can submit quotes with pictures of your own using the same form. I look forward to getting your inspiring quotes and learning from you as well as sharing it with others.